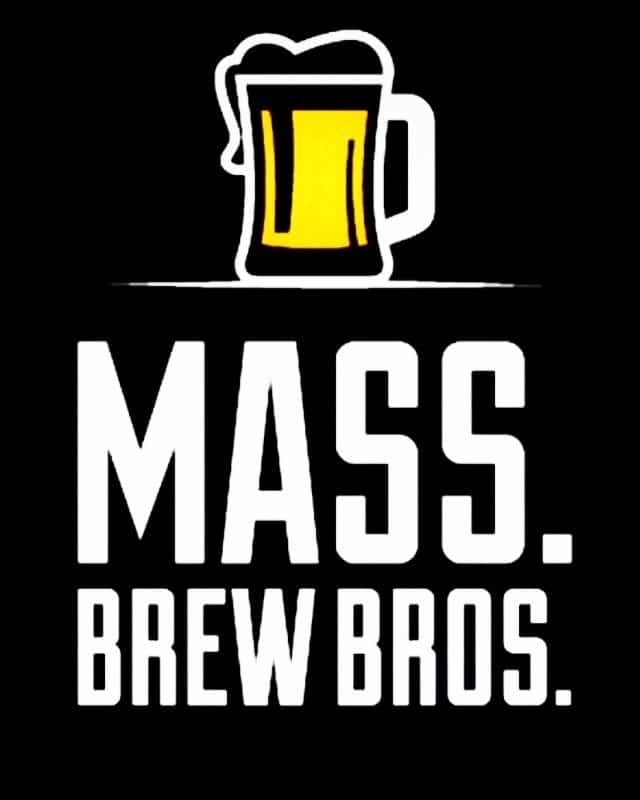 Two of Central Massachusetts most well-known brewers are coming together for the first time for a very worthy cause. In response to the recent tragic death of Worcester Firefighter Christopher Roy, the two breweries are creating and launching a beer called “Worcester’s Bravest” with 100% of the proceeds being donated to the Ava Roy Fund. The fund that has been set up by the Worcester International Association of Firefighters Local 109 in support of Firefighter’s Roy’s 9-yr old daughter. 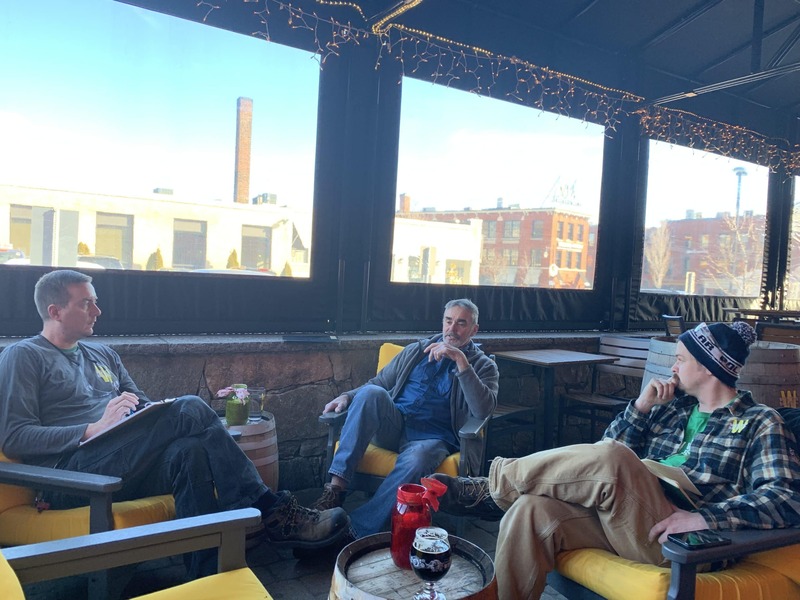 Left to right: Wormtown Brewmaster Ben Roesch, Wachusett Brewmaster Dave Howard, Wormtown Brewer Scott Drake discussing their upcoming collaboration project. Celebrating 25 years in 2019, WBC produces a diverse, award-winning line of beers ranging from their best-selling Blueberry Ale to their highly-rated Wally New England IPA series. WBC was named of the top 50 largest craft breweries in the US in 2017. Founded in 2010, Wormtown has grown to become a highly decorated MA brewery including being named Grand National Champion at 2014 US Open Beer Championship. Led by their flagship Be Hoppy IPA, Wormtown is now available in MA, RI, NH, and CT (2019).